Blogger.com recently released a new feature " Blog's Stats or Stats Widget". It displays number of page views which is known as Blog's Stats. It helps your blog visitors to know the Blog's Stats by which they come to know Blog's popularity. 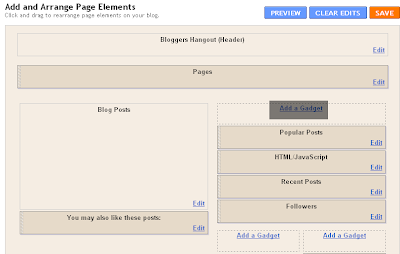 Step 2: Choose the blog for which you want to add stats widget from the dashboard. 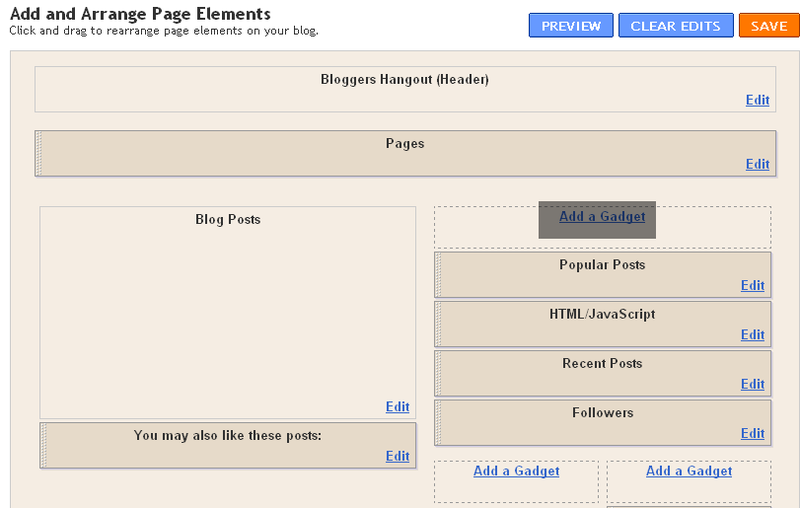 Step 4: After clicking on add a gadget you will be taken to Add a Gadget page and then choose Blog's stats from basics. Step 5: After clicking plus symbol you will be taken to Configure Stats page where you have an opportunity to change the fields like Title, Time period, Style and Style optios. 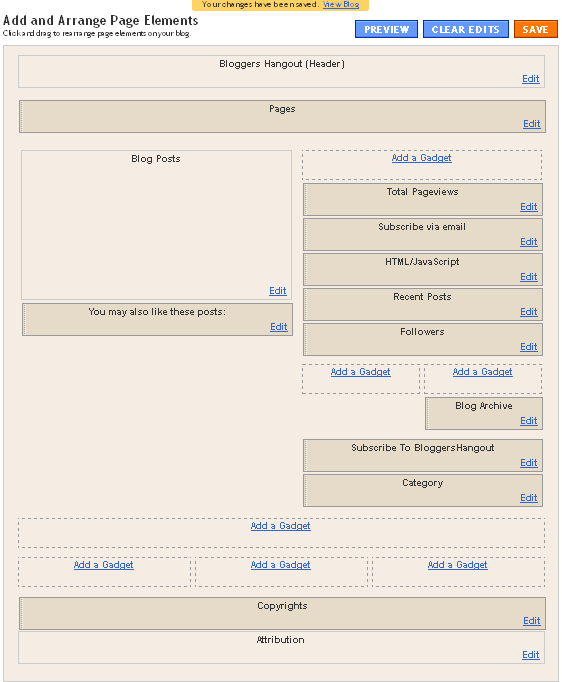 If you have any doubts about "How to Add Blog's Stats Widget in Blog", please don't hesitate to comment.